If you have completed your Reiki training and ready to set up practice or have been through the 90-day wellness program and prepared to take the next step, a customized mentoring program with Nancy can help! The first step in developing a program will be a consultation, where we will establish your personal and professional desires and will have a clear understanding of what you would like to gain from the program. 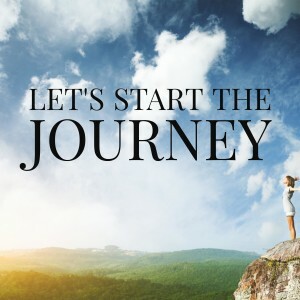 As an experienced Wellness coach, energy-work provider, mindfulness coach, and teacher over the past ten years, Nancy has assisted many people on their journey of fulfilling their dreams. She has helped them in their personal healing both spiritual and physical and has found this program beneficial for anyone. 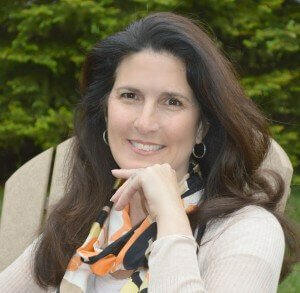 Using a unique blend of professional training and life experience each mentoring session draws from Nancy’s strong corporate and personal background. Through a practical, level-headed approach, combined with extensive training in all aspects of meditation, coaching, and energy work, Nancy can help you achieve clarity and action steps. It is a 3-month program where you invest and commit to your-SELF. The program is designed to run monthly, each month building on the next. Each month you will receive a one-hour balance and energy clearing session over the phone, remotely via the internet, or in person. You will have two 30-minute phone consultations per month to discuss areas where you are experiencing challenges, positive accomplishments, whatever touch-points you need to address. To support your already existing meditation practice, you will have FREE attendance to a 60-minute meditation class in the studio or a recorded meditation can be sent to you. You will receive priority access to me, and you will get a prompt response to text and email questions. Whether your desire is business related in setting up a new venture, staying the course of achieving your goals and dreams, or questions about being a healer and what you have encountered, Nancy is here to help! If you have any questions about this program, please contact Nancy 484-876-1048 or email. Schedule a free 30-minute consultation below to get started with Nancy. “Nancy Boudrie has a unique gift to offer in her ability to mentor and guide others on their journey to discover purpose and fulfillment. Nancy has been my spiritual mentor and guide for several years, for which I am most grateful. My experience in working with Nancy is that her tremendous wisdom, ideas, and vision come from divine truth and love. I trust her guidance and know that what she says is offered for the highest good of all.” -Susan M.